The 2016 festival season is slowly coming to an end. With that, those of us that didn’t have the privilege of snagging a pricey pass to TIFF, Venice, Austin and co. can finally get a chance to see what all the hubbub has been about. Among this year’s festival darlings is Barry Jenkins’s MOONLIGHT, a film that has confidently placed itself front and center in the American indie scene. And for good reason. A24 is at it again, firing on all cylinders in the race to find the next great American indie. After the success of the phenomenal AMERICAN HONEY, the studio has released an innovative, topical, and effortlessly performed film that is sure to win over the hearts of its eager audience. Thanks to its structure, MOONLIGHT’s message is easy to analyze, but also highlights some of its more glaring flaws. As a commentary on black, queer identity, Jenkins’s film is virtually a home run. But as a coming-of-age film, it takes some shortcuts that will certainly leave the visually literate a little more disappointed. 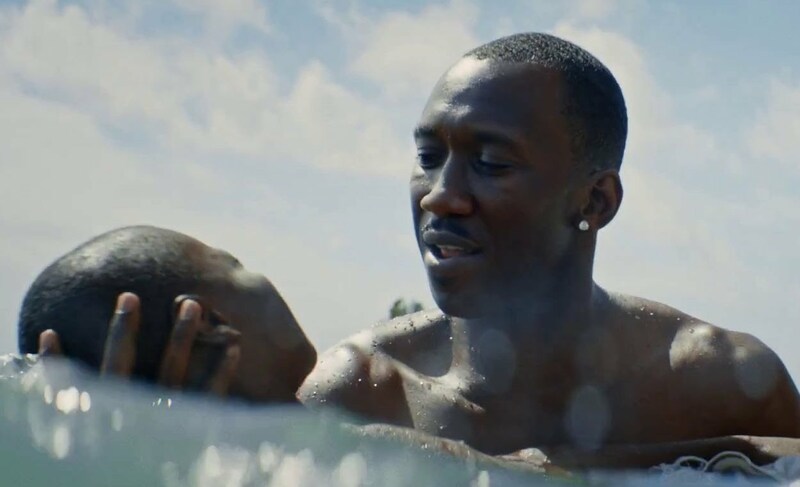 Chronicling the life of a young black man (played confidently in three acts by Alex R. Hibbert, Ashton Sanders, and Trevante Rhodes) from childhood to adulthood, MOONLIGHT is a sweeping character study of sexuality in a climate that isn’t welcoming of being different. Jenkins diaries the life of his protagonist through his most formative experiences as a child, teen, and adult. 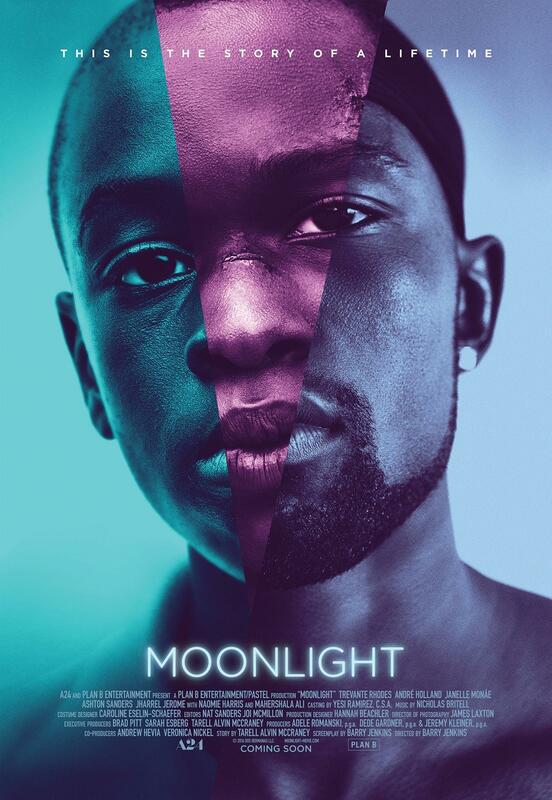 Within the films — admittedly brief — two hours, MOONLIGHT manages to cover a tremendous amount of ground: coming to terms with having a crack-addicted mother, being bullied for one’s sensitivity, a first gay experience, and an acceptance of one’s identity in the face of opposition. 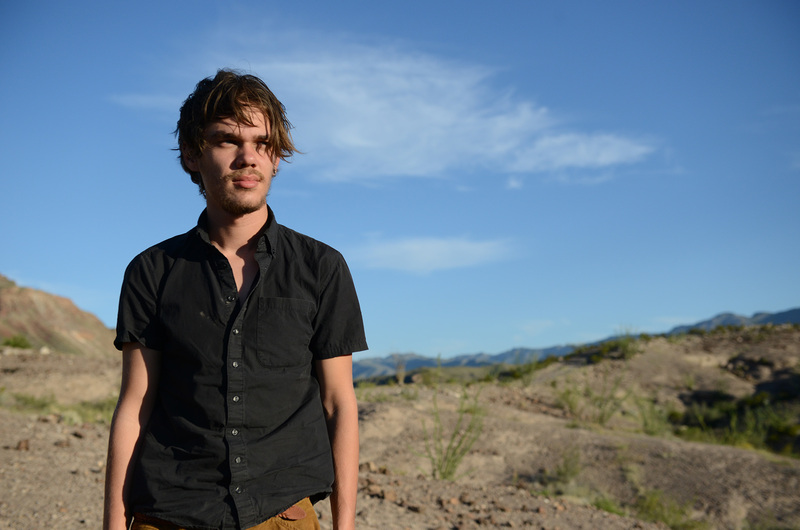 In short, it excels in every department where Richard Linklater’s BOYHOOD failed. In its first act, MOONLIGHT is a tour de force that can’t really be compared to anything else in cinematic history. For this sequence alone, Jenkins’s film demands to be seen. Alex R. Hibbert is heartrendingly soundless, a performance that beams with future potential and denotes a deep trauma. His interactions with his mother make for some of the films most discomforting sequences, setting up an important precedent for the dog-eat-dog world that Hibbert is growing up in. The ghetto is rendered with a confident lack of bias that allows the camera to slip into the world. Never does MOONLIGHT feel like it is intruding into a milieu. Jenkins never looks down on his characters, regardless of their occupation. As such, MOONLIGHT never comes across as a cinematic experience for an all-white demographic. Perhaps the absolute star of MOONLIGHT is Mahershala Ali, who plays a paternal figure for the young Hibbert in Jenkins’s first act. In a clever narrative climax revolving around Ali reconciling his drug dealing with Hibbert’s wrecked household, his internal struggle is arguably the single most powerful conflict portrayed on screen all year. As such, the culminating scene to the first act is consequently the film’s highlight. Ali’s absence during the rest of MOONLIGHT is shockingly apparent. Despite all the powerhouse performances at play, nothing comes close to Ali’s layered delivery, making the transition into the ensuing acts all the more difficult. Bridging from the complexities of childhood to the more rote, well-trodden path of a teenage bullying film, MOONLIGHT begins to find itself on somewhat uneven ground in its second act. 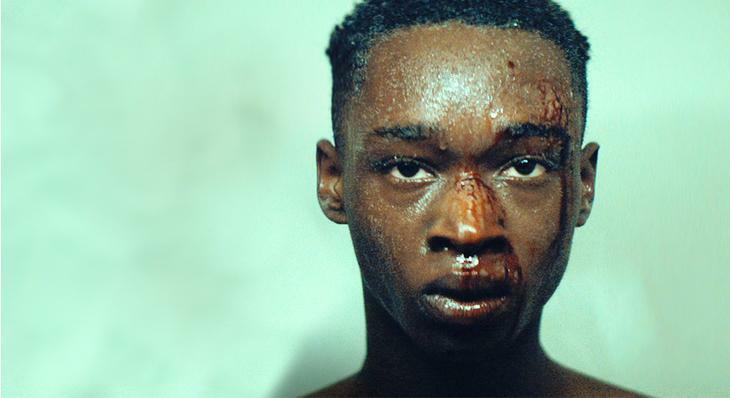 Ashton Sanders delivers a phenomenal performance during this sequence, portraying a deep vulnerability that ultimately cataracts into his first sexual encounter. But at the end of the day, this segment is loaded with narrative beats that feel woefully expected for a film about the hood. From being sent to juvenile detention to being made fun of for one’s skinny jeans, MOONLIGHT’s second act feels oddly predictable following its principally unique opening. Thankfully, Jenkins compensates for many of these pitfalls in his deeply poetic finale. The additional narrative beat about institutionalization and a cycle of criminality causes MOONLIGHT to bite off a little more than it can chew, but the way it allows Trevante Rhodes’s character to come full circle with the lifeline of Mahershala Ali is deeply profound. While still not quite as innovative as its first 30 minutes, MOONLIGHT culminates reservedly romantic, wonderfully reminding me of Wong Kar-Wai’s IN THE MOOD FOR LOVE. André Holland and Trevante Rhodes carry this sequence with such confidence that Jenkins lets the film simply speak for itself. In fact, their characters are rendered so beautifully raw here that Jenkins’s decision to opt for more conventional talking-head coverage feels like a misstep. Had MOONLIGHT’s final act kept itself almost entirely in master shots, this final romantic fulcrum would have been doubly as devastating. Nonetheless, this is an example of masterclass acting. Thanks to its sweeping, arpeggiated score, masterful performances, and gorgeous photography, Jenkins has delivered one of cinema’s most compassionate depictions of black identity. This is a human film that cares for its characters, and though its narrative never makes that final step to come to a fully cohesive thematic conclusion, MOONLIGHT cultivates a timeless, brooding aura of melancholy. 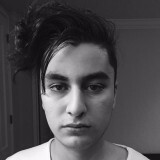 It is a somber portrait of a boy whose life is a product of a dysfunctional socio-political climate. Tactfully referencing the “war on drugs” era, Jenkins depicts its fallout on African-American ghettos, but elegantly leaves it as an undertone to what is fundamentally a tragic character study. Despite jumping temporally, it never gets sidetracked from what the film is really about: that of a child who learns what kind of man he is. The only evident problem with Jenkins’s film is that it’s so emotionally unswerving. MOONLIGHT is fantastically gloomy, but its mood wears thin over time. The poetics here will be resoundingly fruitful for most viewers, but Jenkins’s unsurprising plot keeps MOONLIGHT just shy of being a modern American classic.